Feel My Bicep - The Warehouse Project Reviewed. The 19th of December, Feel My Bicep, regrettably marked my last Warehouse Project event of the season, as family calls at Christmas time and nursing a food baby becomes priority when waddling into the New Year. The significance of being able to finish on a high was met more than adequately with a line-up of acts that were near impossible to pick and choose from. 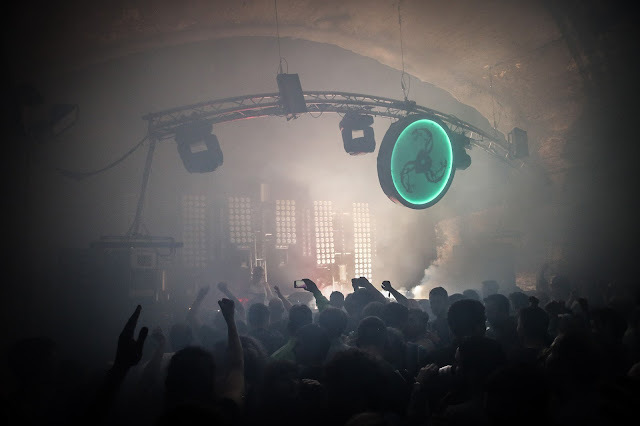 A journey of genres materialised into a flurry of emotions that only Warehouse Project can evoke. Jackmaster and Ben UFO were warming up room 1 upon arrival, belting out classics one by one. 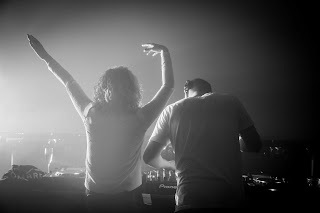 The pair have claimed their righteous place as two of 2015’s most raved about DJ’s, having contributed to some of the biggest festivals across Europe, and seemingly being present just about everywhere. For the most part, the DJ’s swapped heavy beats for soulful classics like ‘Ain’t No Mountain High Enough’ by Inner Life. Everyone’s pumped up after stepping into the Warehouse, and Ben UFO and Jackmaster responded wonderfully to the excitable swarm. Feet were stuck to Room 1’s foundations after the first set was complete, both literally and due to the line-up choice. London-born Heidi gifted 90 minutes of, for the most part, heavy techno. A contrast to the feel-good tracks being spun beforehand, yet a contrast welcomed by all. Vocals were woven into genres of the ‘deeper’ kind, and this was just what the crowd needed. Now the room had warmed up - the music took hold. Although a Warehouse Project veteran, Heidi surpassed expectations, playing with tracks like ‘B.A.D.S’ by Hous-O-Matik. Although I don’t usually go crazy for intense beats and ‘dirty’ drops, Heidi was an experience I ceased to regret. It was time to wander and weave my way into Room 2. Awaiting me was Daniel Avery. And despite being extremely excited to see what he would pull out of the bag, I half wanted to venture to the second room because of its reputation to provide a little bit more space to bob around in. In a nutshell, Avery channeled 90’s and disco – just what I love. Effortlessly sprinkled in were a few of his tracks, including his November release – ‘Clear’. He brought futuristic Underworld-like synth and provided an experience nothing short of entertaining. Staying until the end of his set was completely the right decision. 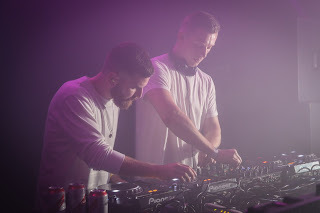 To top it off, Bicep embellished the already fantastic event, with vigour and a magnificence that one could only expect from the duo. 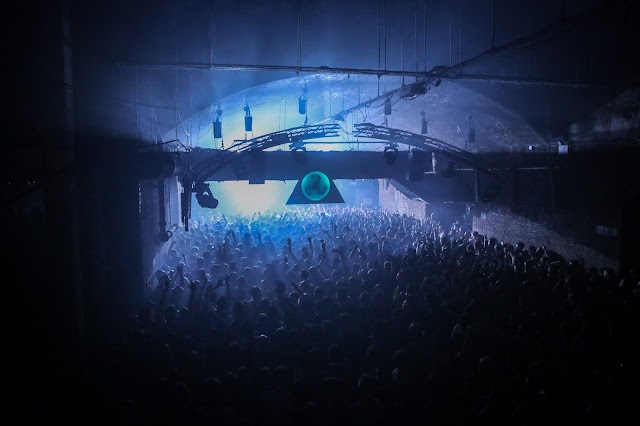 Whether this lay in the hands of WHP’s next-to-none style of production, Bicep’s eagerness to put on a good show, or a combination of the two - I don’t know. ‘Vision of Love’ ephemerally swam from wall to wall, and the smiles of peoples’ faces reflected enjoyment. Having added significantly more heads to their following during 2015, Bicep showed absolutely no signs of slowing down. Since my season has sadly come to a close, I asked Sacha Lord about what it takes to put together a string of sell-out events that capture, and reel in people both locally, and from miles and miles around. It always takes a day or two to adjust to reality after a night in the warehouse, and my first chore thereafter is always the same. Scrubbing my trainers of the grit, the grime and whatever else coats that awful concrete floor. It’s a chore that isn’t the most pleasant, but secretly I just can’t wait to get them dirty again. Secretly, it saddens me to have to wait until next time around. The Warehouse Project season has now come to a close, wrapping up the festive season nicely with the closing party on 1st Jan.
And of course, the mighty Leftfield. It has truly been a memorable season, fitting for their 10th anniversary. Now that’s all done with, the only thing to do now is to wait for festival season to kick in. 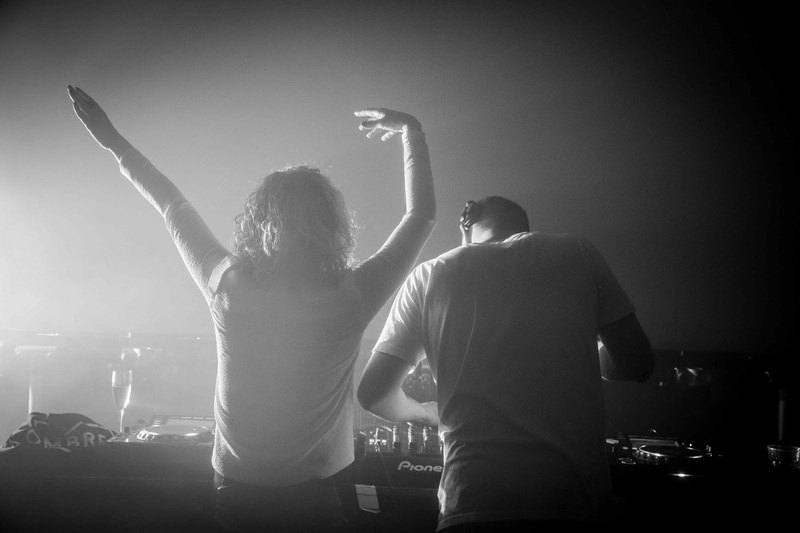 Keep an eye out for more Warehouse Project news… Parklife 2016 info coming soon.